Plants with variegated foliage pack in the color! Even the healthiest plant won’t bloom all of the time. How can you add more interest in the space you have? 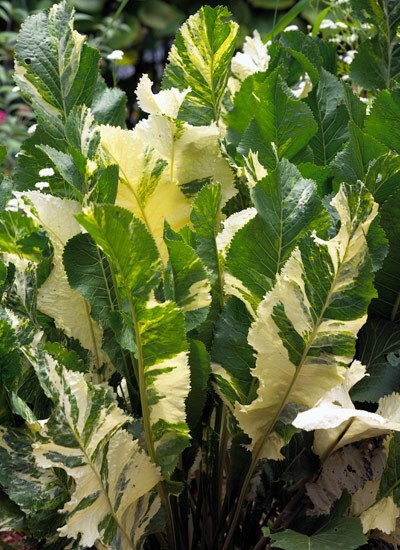 Plants with variegated foliage keep any space colorful, whether there are flowers nearby or not. Plants that have stripes, blotches, marbling or other marks different from the color in the rest of the leaf are variegated. Smaller variegated plants are good in mixed containers, while larger variegated plants make excellent focal points. 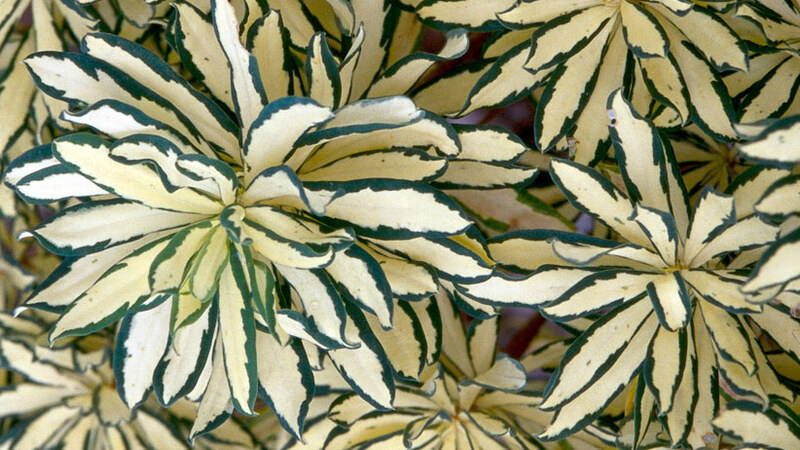 Shade is a great spot for variegation to shine, too — it shows up well in low light. There’s less chlorophyll in the lighter areas of the leaf, so variegated plants sometimes scorch in full sun. Many of them, even if their plain green counterparts need bright light, will do better with some protection, especially from hot afternoon sun. Occasionally you may spot a section of a variegated specimen with all green leaves. Cut it away. If you don’t, odds are it will be more aggressive than the variegated parts and soon outgrow the rest of the plant. Smaller variegated plants are excellent in mixed containers. 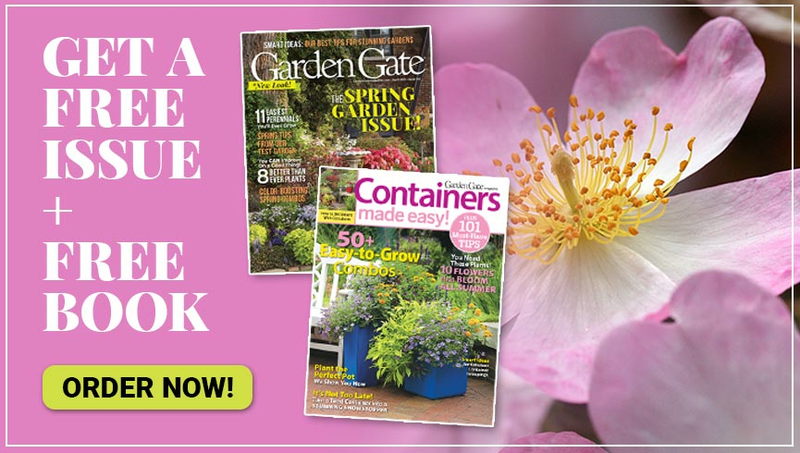 They can be focal points or supporting players to bolder flowers. 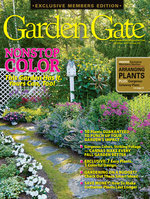 Either way, if the blooms wane during the summer, variegated foliage can punch up the scene. Shade is a good spot for variegation to shine. 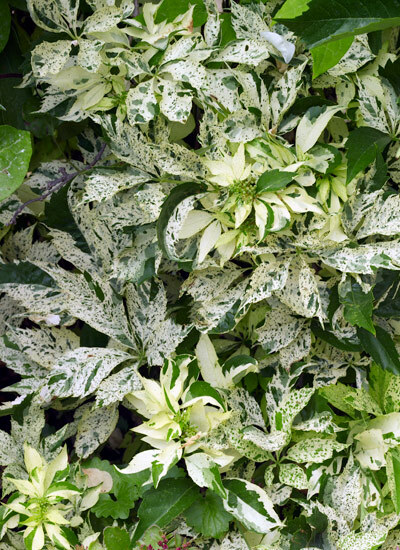 And if you only get to enjoy your garden in the evening or early in the morning, variegated foliage is like having lots of white flowers — it shows up well in low light. 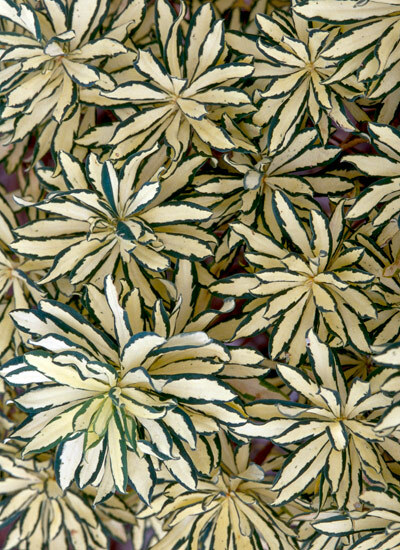 Now that you know some basics about variegated plants, scroll down for six stunners for your garden! To get the most gold markings possible, give this grass a spot in full sun; it won’t scorch. 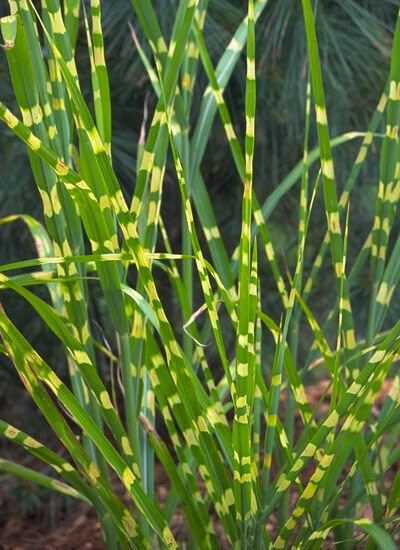 While it grows fine in part shade, the stems have fewer gold stripes. Plant one of the unique grasses where the breeze will rustle the leaves and make them shimmer. Pair it with bolder foliage plants to really show off the texture. And for a classic autumn combo, plant porcupine grass with other late-blooming perennials. To get daphne established, give it extra winter protection and make sure it never stresses from too much or too little water. If you need to prune, do it right after it blooms. But don’t take off more than a few tips or ‘Briggs Moonlight’ may be slow to recover. The first couple of years after you set out a new start of variegated horseradish, the leaves will be plain green — that’s normal. It needs the extra nutrients from those leaves to get established. Be patient, and the foliage will marble, mottle and splash. Virginia creeper is a great choice for covering a chainlink fence or scrambling up a tree trunk. After several years, its stems will get woody and the base can grow bare. Prune in early winter by trimming the entire plant back by a third to half to thicken it up. If you want the height but not the bulk, thin out some of the excess stems. 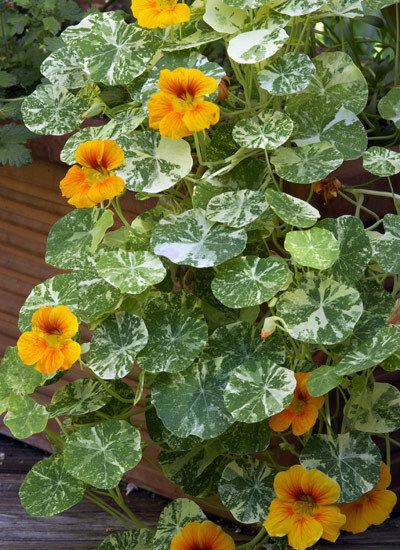 Plant nasturtiums along a driveway or sidewalk, and they’ll take the hot and dry conditions in stride. If you want lots of flowers, don’t fertilize. But if you’re after more of the foliage, give them a dose of a water-soluble fertilizer after they start growing. Edged with a band of gold, each sturdy leaf of this plant seems to light up. As the temperatures cool down in fall and winter, the gold stripes change to shades of pink. 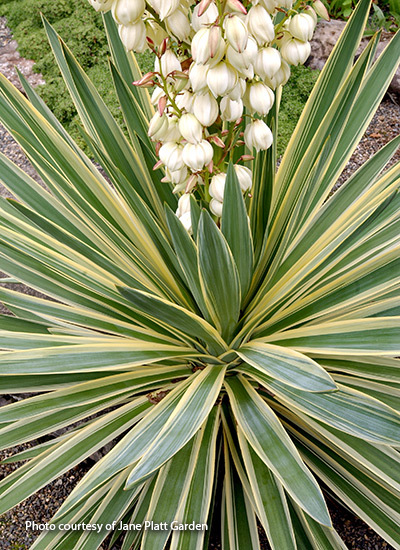 Grow this heat-loving plant in full sun and soil that drains well — it won’t tolerate wet feet. To keep the foliage looking good, dig and divide every three to four years. 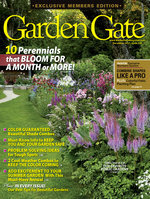 Replant the most robust rosettes and toss the rest on the compost.